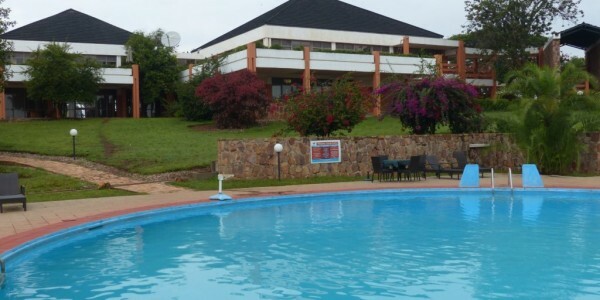 Location: Northeast of Rwanda, along the border with Tanzania. 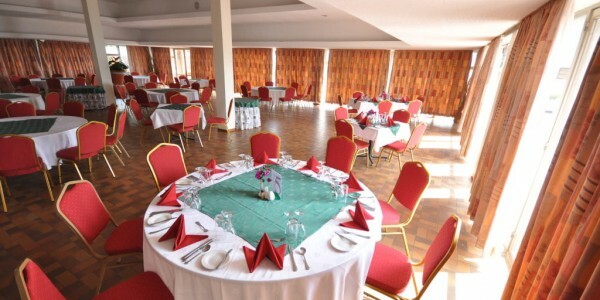 Facilities: Restaurant, bar, free WiFi, conference centre. 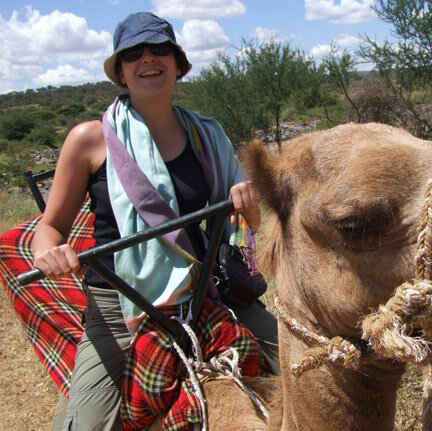 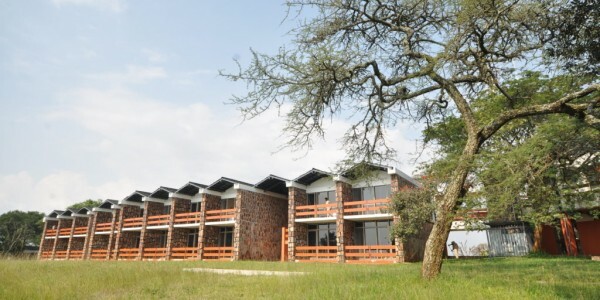 Activities: Game drives, guided walks within the Akagera National Park, fishing and birdwatching. 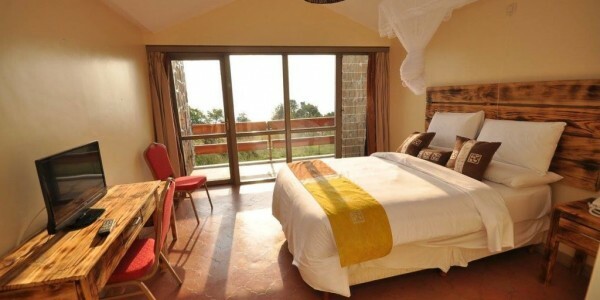 Our Opinion: The lodge sits on a ridge with panoramic views of the park and Lake Ihema. 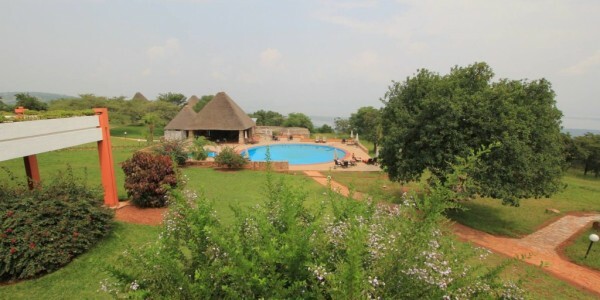 A great location from which to explore Akagera National Park, central Africa’s largest protected wetland.